A nourishing hand wash that leaves your hands incredibly soft with its luxurious lather and delicate floral fragrance. Claims: It claims to provide nourished hands with 99.9% protection. 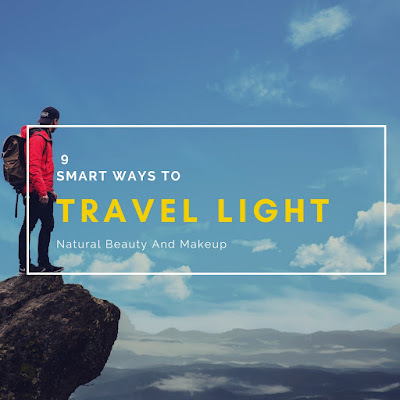 Direction to use: Take a nickel size liquid on wet hands, rub back & forth to create a rich lather and rinse off with clean water. Texture: The hand wash is of beautiful pale orange colour and has a gel consistency. The texture is quite smooth and foamy. It has a refreshing and delicate floral fragrance which lifts your mood instantly. Inatur Herbals, a complete natural brand who believes in bringing the beauty of nature to everyone in the best possible way i.e. by combining the best of Nature & Science. 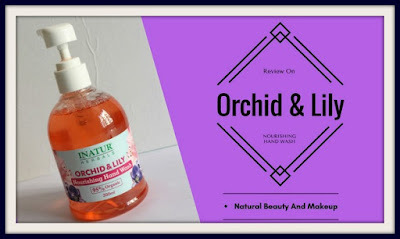 Being an active homemaker, I needed a good handwash which could reduce my hand’s dryness issue, especially during winters. 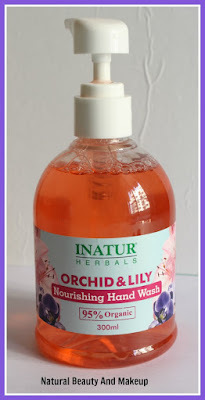 Inatur Herbals team was very kind enough to send me this handwash along with a nourishing hands cream (review on it will be up soon) to combat the winter woes, how thoughtful!! I received this product in the early December and since then I had been using it continuously. Last month, I had travelled with this handwash to my in-law’s place and noticed there was no leakage as I had sealed the product properly in the right way. So if you are travelling with this product, make sure you shut it firmly. This particular bottle is of 300ml which would last me a long time for sure. Since you require to use a very little quantity every time for washing hands, even a 100ml bottle would last you long. 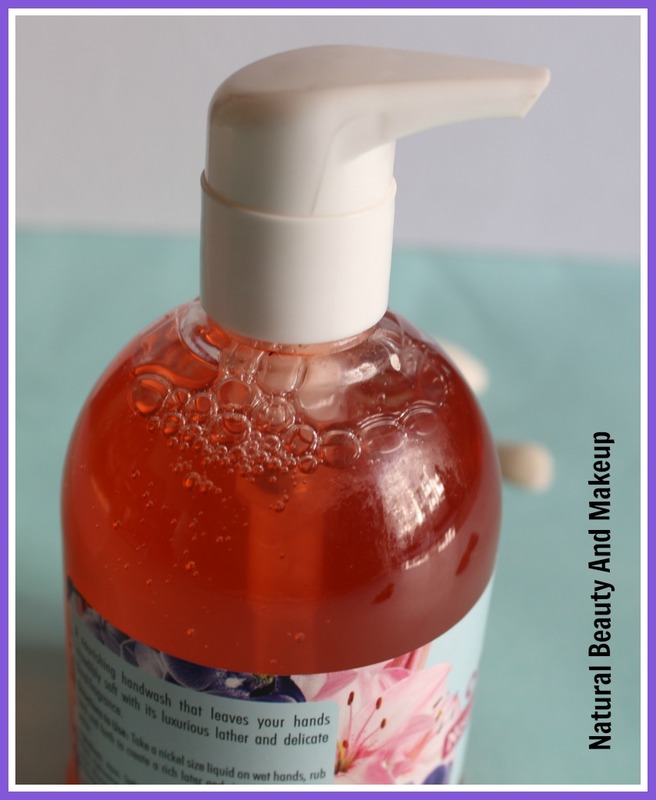 The floral scent of this handwash makes you go crazy, literally! Every time I used to wash my hands, it would leave a beautiful fragrance around me. I didn’t know Orchids and lily smell so good! The smooth gel texture allows the handwash to create a rich foam and one pump is sufficient for this purpose. As directed, I took a nickel size liquid in my wet hands and rubbed until a rich lather formed, followed by washing hands with clean water. Honestly, I had a little hope from this handwash, reasons were my past experiences with different harsh handwashes from top notch brands. 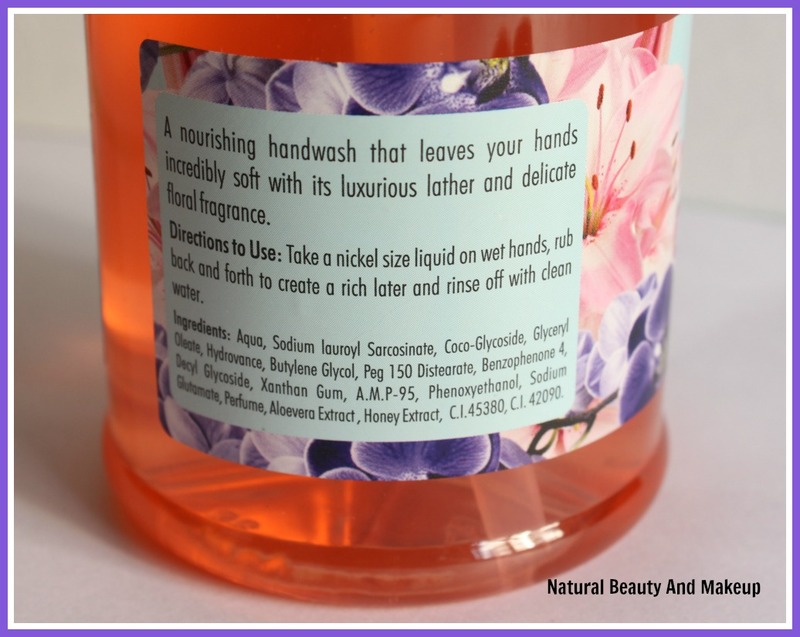 However, this handwash totally lived up to my expectations, it is true to its claim of nourishing hands with its active ingredients. If you are like me who believes that one should not compromise with healthcare and hygiene-related products, then do give this handwash a shot. Simply put, this is a perfect handwash to include in our lifestyle and can be used in every season. 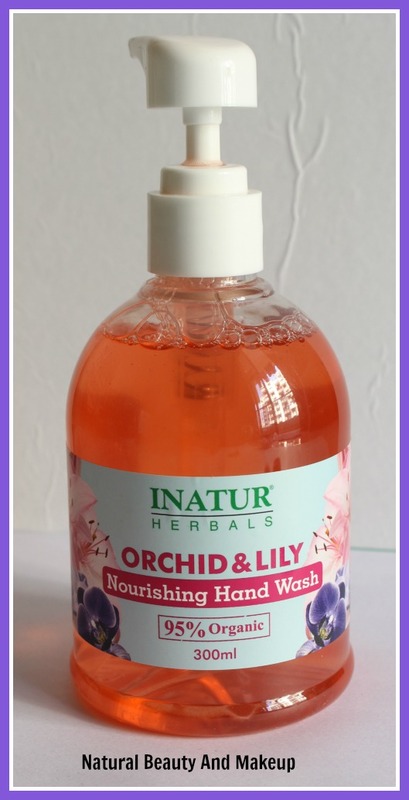 Have You Ever Used Inatur Herbals Orchid & Lily Handwash Yet? If Yes, Please Share Your Experience With Me In The Comment Section Below. Nicely reviewed. The price is slightly on the higher side but if it works well it's worth the buy. 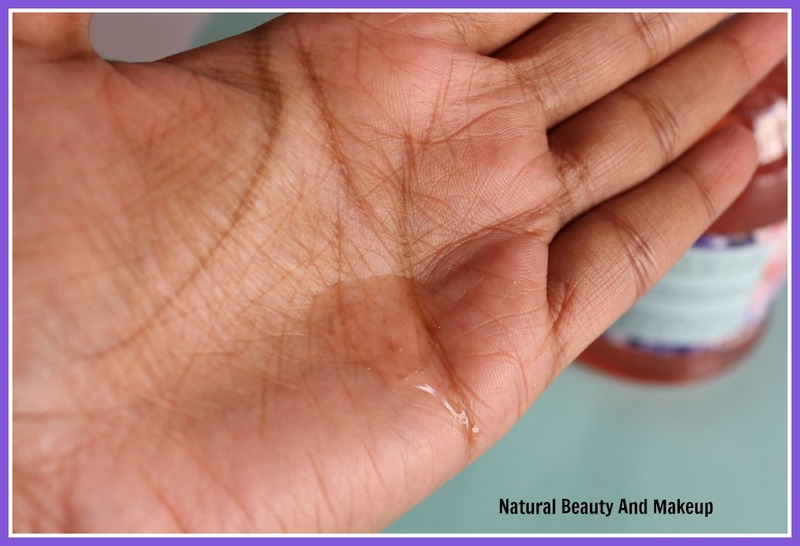 Keeps hands clean is a very important step towards maintaining a healthy skin. This hands wash sounds nice. 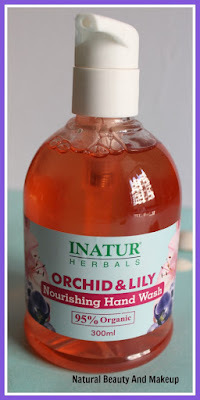 This sounds great :) Orchid and lily combinations is superb.. I like the sound of it, especially since it's natural and smells amazing!